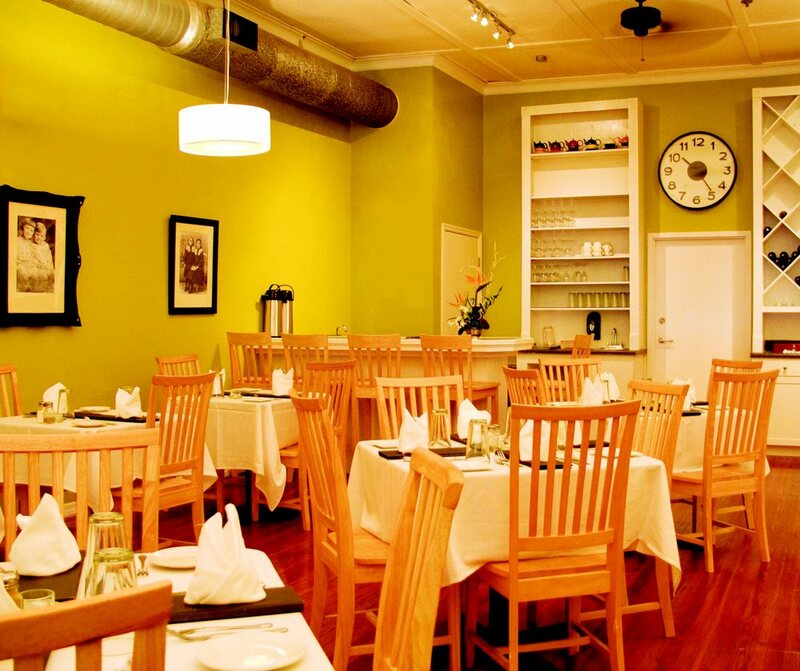 For over 15 years Clif Nelson, Chef and Owner of Paramount Grill, has been serving unique and innovative cuisine in downtown Gainesville, Florida. Our wait staff is attentive without being intrusive. We use only the best, freshest ingredients and most everything is house made including our fabulous desserts. We serve beer and wine, of which there is a nice variety and is reasonably priced. FREE valet parking (SEE MAP) available Tuesday-Saturday starting at 6 p.m. and on special holidays.